We have selected these HD Islamic Wallpapers for you. These high definition wallpapers are perfect for your Desktop Background. 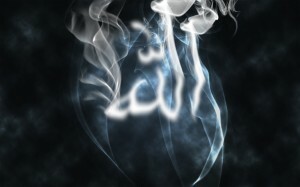 All these Islamic Wallpapers are new and for year 2012. This is our First Installment of Islamic Wallpaper 2012. 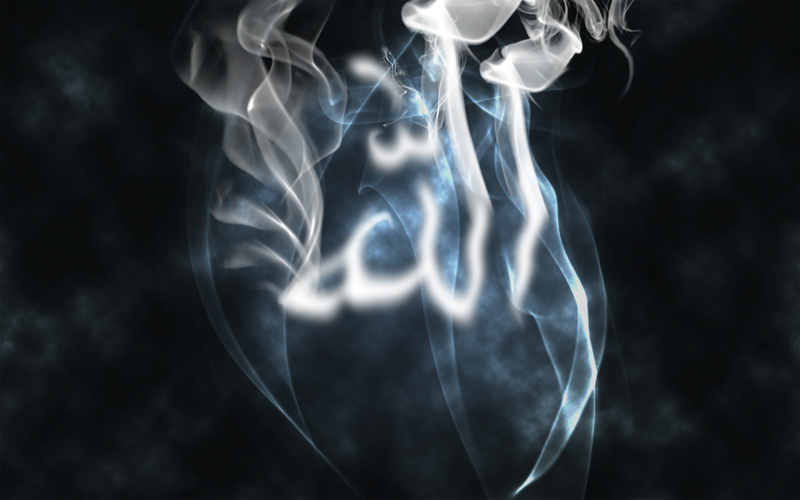 In this picture you can see the name of Allah written in smoke.